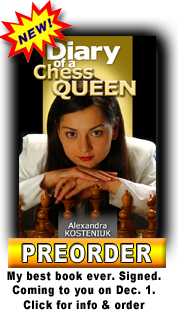 Just before leaving for Moscow and tomorrow playing in the ACP 2012 Women’s Cup in Tbilisi, I recorded this 48-seconds video about Chess King. Hope you like it! Please watch the video on the YouTube page and give “thumbs up” to the video. Thanks! 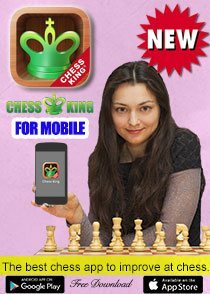 The code I mention in this video will give the best price available for Chess King or Chess King Pro worldwide ($49 at this time whereas list is $99). See the video below. Our friend Leo Battesti from Corsica just let me know that I was featured in this week’s TV program. 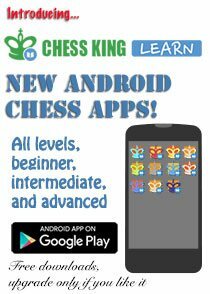 Check out the announcement of the French Chess Federation and you can watch the 5-minute program here. It’s in Corsican language. 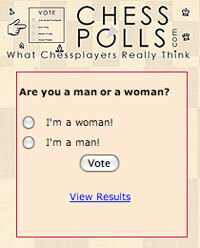 At the end there is a competition where you have to solve a Mate in 1 problem. 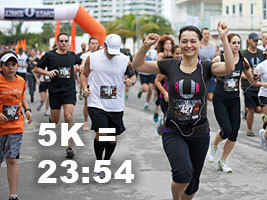 I always tell you that it’s good to do other sports together with chess to be in good shape, so I did just that today and participated in the RUN MIAMI’s Live Ultimate Ocean Drive 5K 2012 Charity Run. My goal was to do under 25 minutes and I did 23:54! This is a photo of me just before we started the race. Do you like to run? What sports do you do to keep in shape? 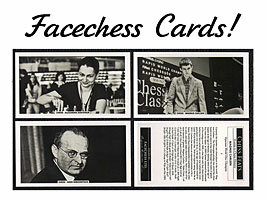 Our friends with “FaceChess” cards have just released their continuing 2012 series and I am so pleased to be featured on one of the cards, in such good company! Have a look at the cards below. 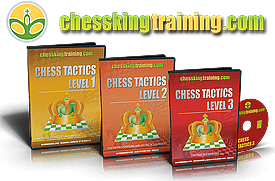 You can see the FaceChess cards on eBay under search FaceChess and you can buy them at individually or in a complete set.” There is a set on sale now at this link. 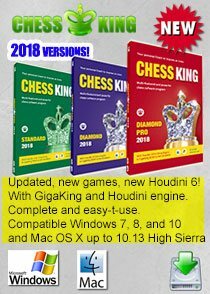 There is a huge market for sport cards collecting and it would be nice that chess takes on, it would help chess get more popular! 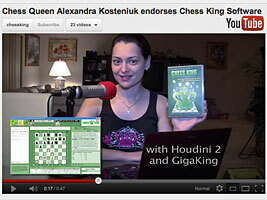 Chess Queen Alexandra Kosteniuk supports the “Princess Carina Organization”. 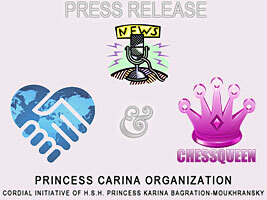 GENEVA, FEBRUARY 7, 2012 – THE 12TH WOMEN’S WORLD CHESS CHAMPION ALEXANDRA KOSTENIUK JOINS THE “PRINCESS CARINA ORGANIZATION’ S COMMITTEE OF HONOUR, A CLUB OF TOP INTERNATIONAL PERSONALITIES, COMMITTED TO CONTRIBUTE TO THE SUSTAINABLE SOCIAL CHANGE. 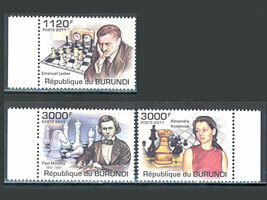 I found some nice chess stamps from the Republic of Burundi on eBay and thought I’d share them with you. 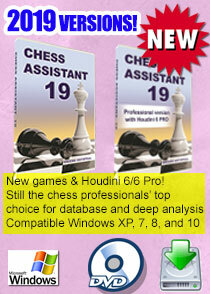 I am honored to have next to me on the stamps Morphy and Lasker. It’s cool to see myself featured on a stamp. Actually over the years I have collected lots of stamps with me on them, it would be nice if one day I got a letter with one of those stamps or if I could use those stamps for my letters! Below you can see the stamps bigger.